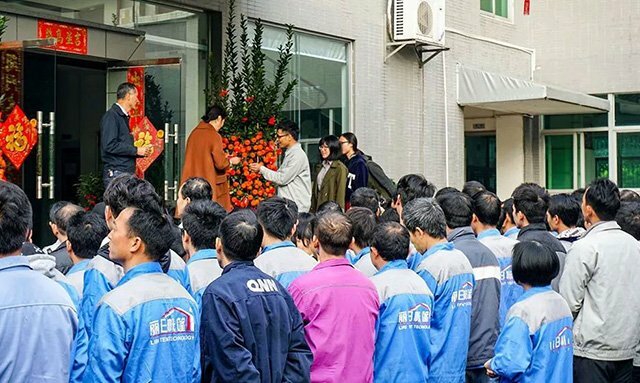 Open the door and play the gongs and drums, to greet the Lucky dog and the big wealth, . 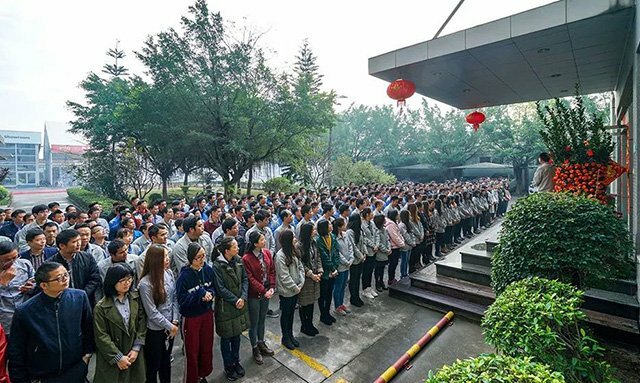 February 23, 2018, Zhuhai Liri Tent Technology Co., Ltd started, for the punctual return of all employees express my sincere respect, at the same time to all my colleagues and the company’s fresh and regular customers to the Spring Festival greetings! I wish everyone in the Dog year of wealth good luck, good health. 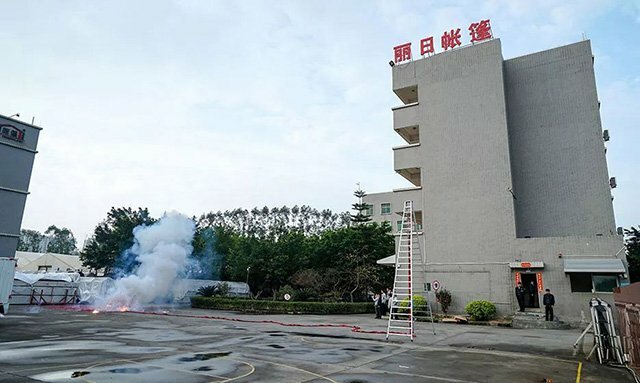 The ease of the Spring Festival has not yet dispersed, the new journey has kicked off, all the staff of Liri once again resume to work, in this happy festival time, Liri extends best greetings to all the new and old customers. Best wishes to their families, good luck and good health. 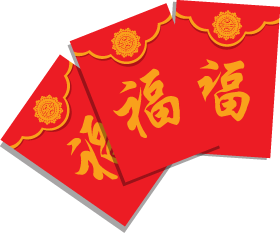 As the first working day in the New Year, the red envelope is certainly, everyone expects it very much. The new year, a new starting, a new journey, a new hope, let us roll up our sleeves, meet the greater challenge with a new attitude ! For our respective goals in the new year 2018, let us keep pace with the dog, all good things mush come along with us all the way.